With voting complete, the winner of the Ten Truths mini-setting contest is Ilcia with almost 50% of the votes. Second place went to Anascaul-on-the-Bay and third place to Aveda. 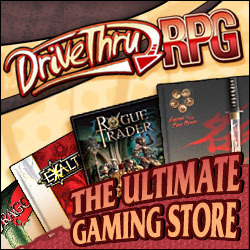 Congrats to all three finalists who should be getting an email later today with the DriveThruRPG gift certificates.